Party Monster plans and organizes all kind of events i.e. 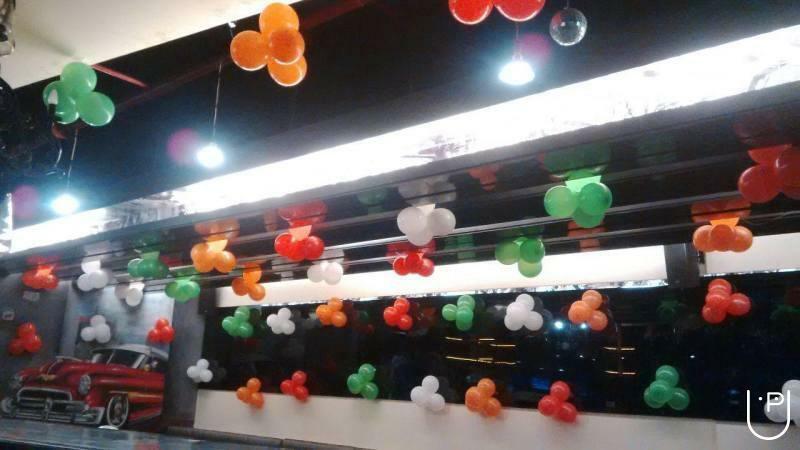 birthday parties, baby shower, new year bash, corporate events, weddings and related family functions. 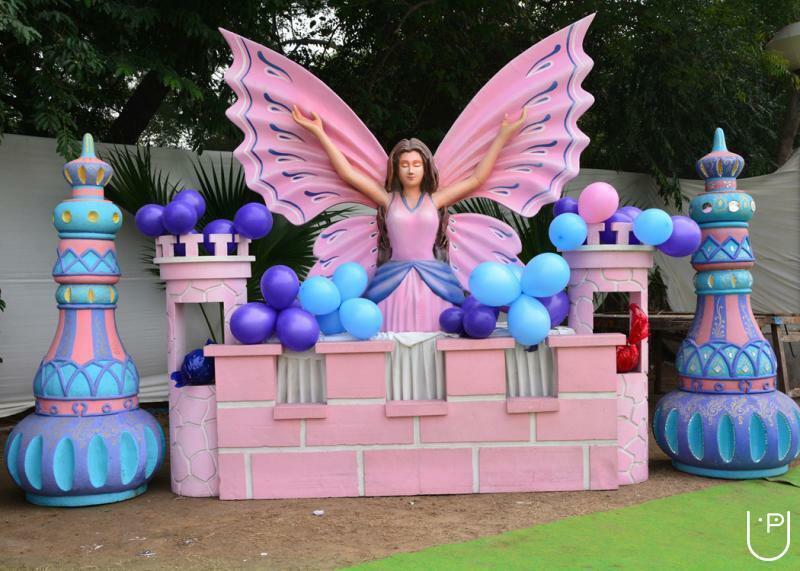 We aim to provide the best theme decor for parties and also the western style decoration. We have a creative team to design the look of your venue to make it stand out. 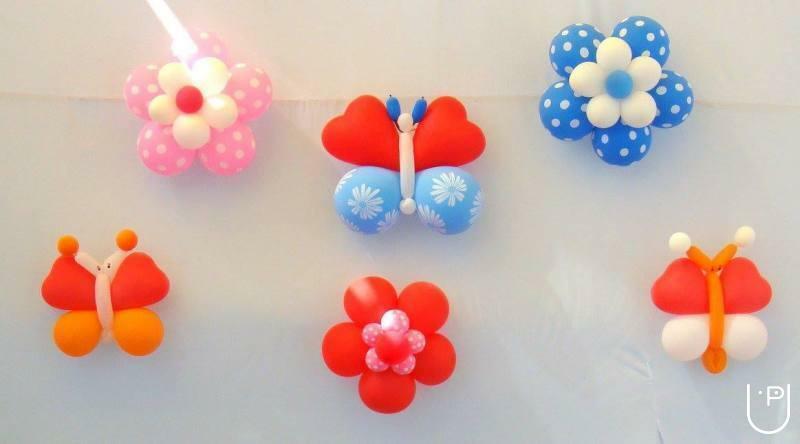 Party monster specializes in balloon art and paper craft decor i.e. rosettes, poms and ribbons. 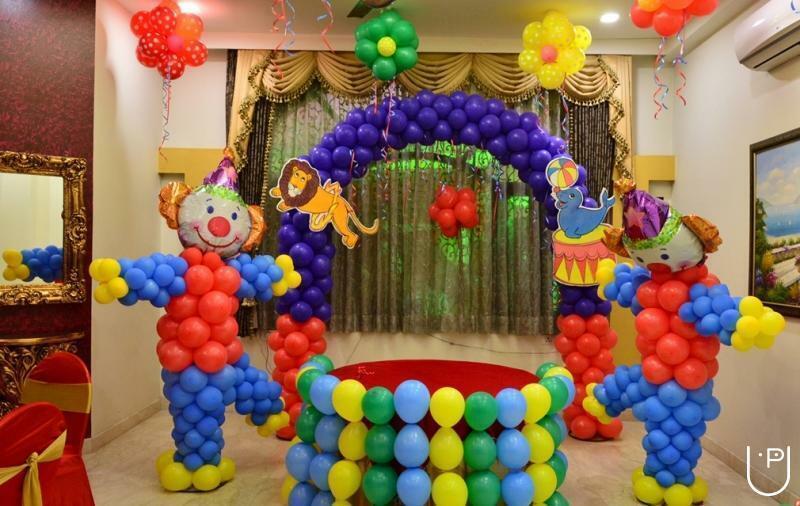 Party Monster conducts classes in Party Planners. It is located in Sector 65, Noida. It takes Regular Classes- at the Institute.